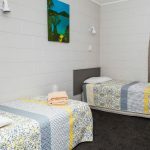 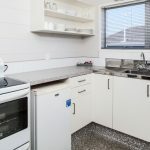 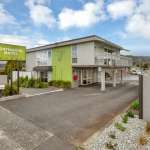 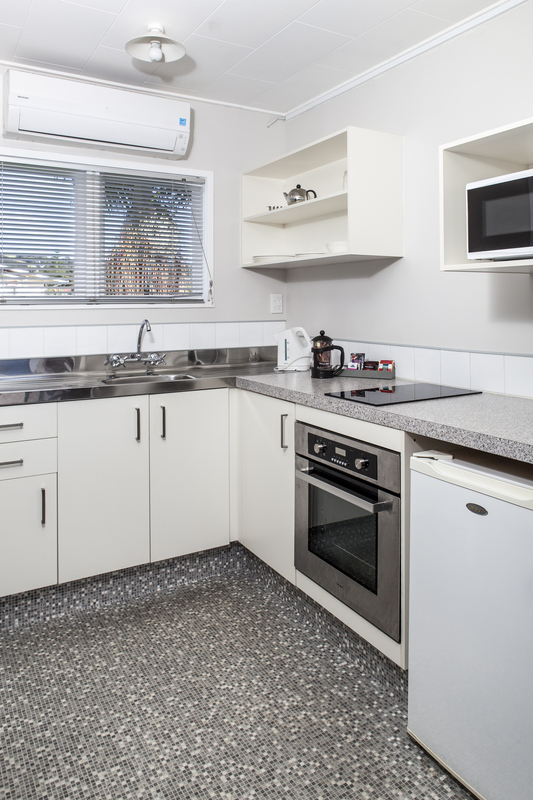 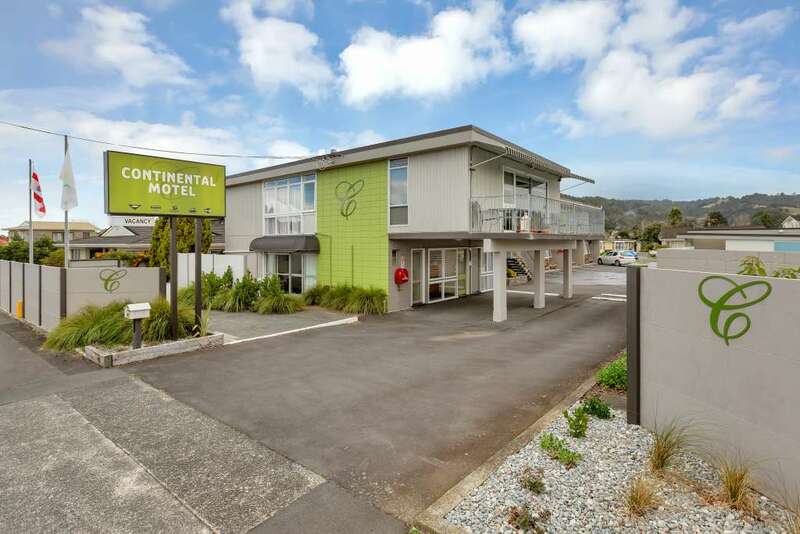 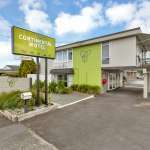 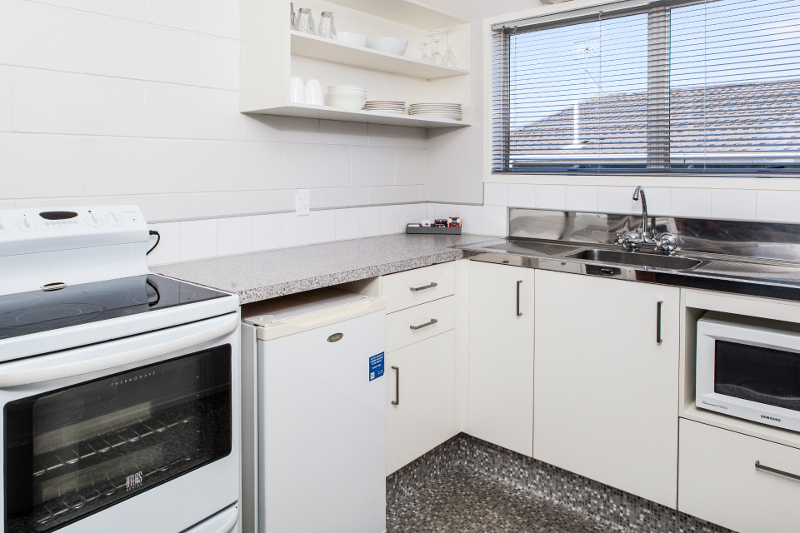 Continental Motel Whangarei - Clean, central & cosy accommodation. 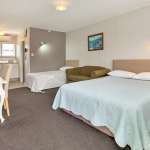 Book a room now. 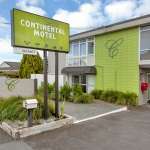 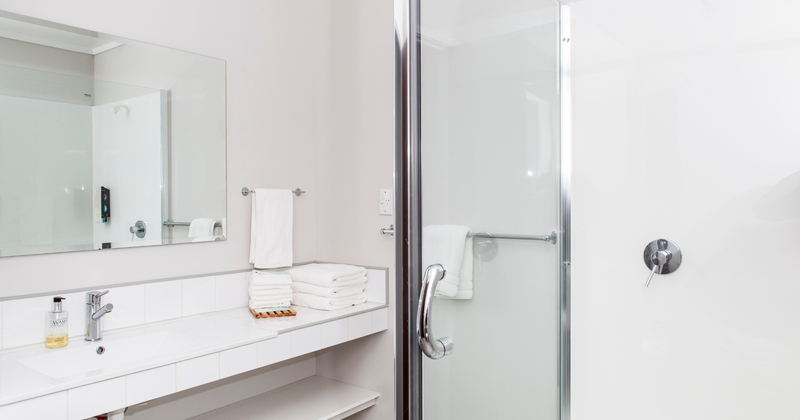 Book your rooms now to enjoy a stay at the Continental Motel in Whangarei. 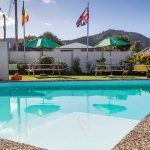 We’ll welcome you on arrival and show you the swimming pool, spa and BBQ facilities. 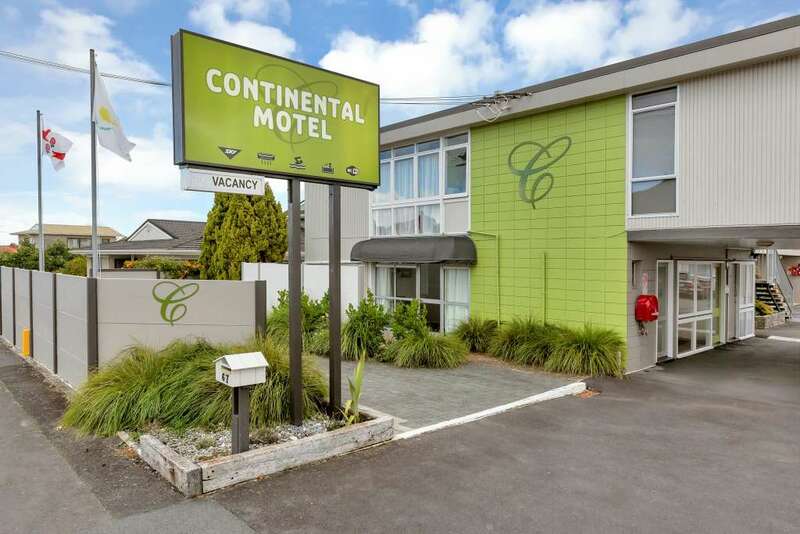 Your hosts, Monica and Tim, welcome you to the Continental Motel and hope we can delight you with great value and service. 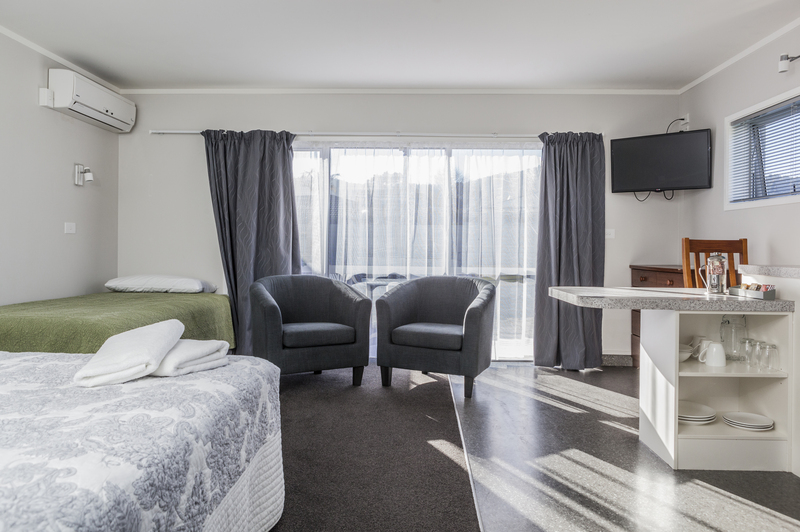 We are conveniently nestled halfway between Regent and Kensington giving easy access to the city centre, our popular Town Basin, sports grounds, superb restaurants, supermarkets and medical centres. 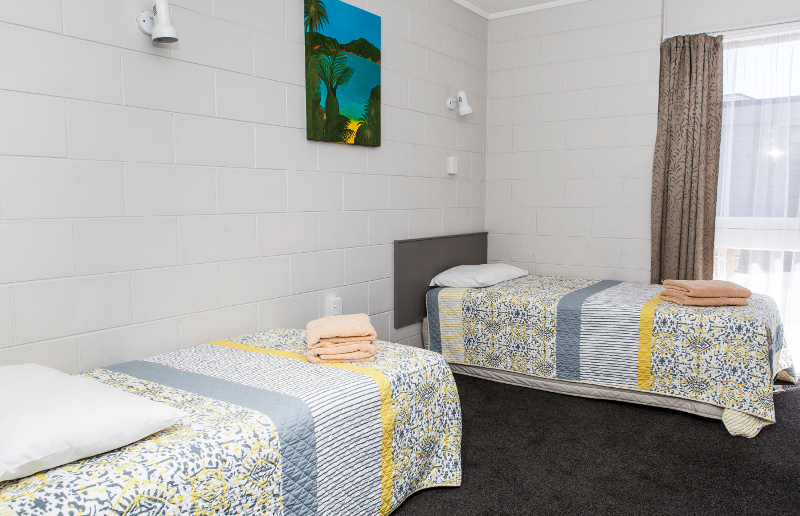 We are easy to find – just look for the flags! 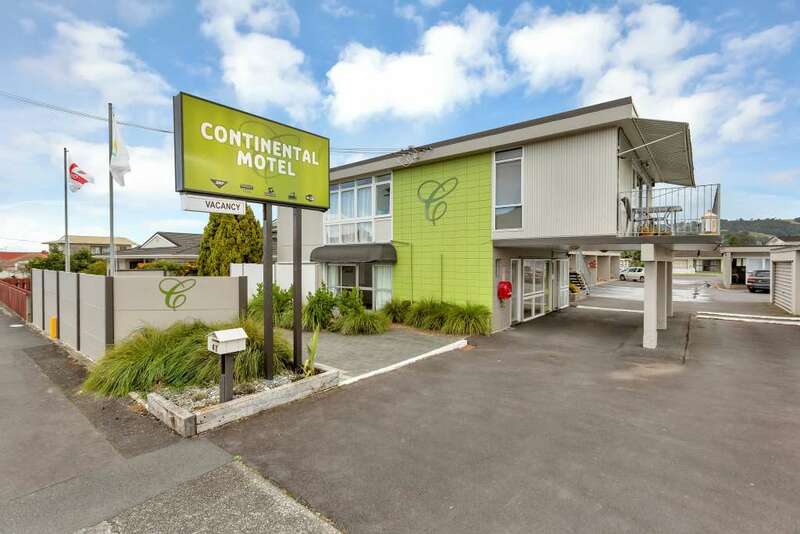 The Continental has recently been refurbished and the units are spacious, clean, fresh and modern, each with full kitchen facilities. 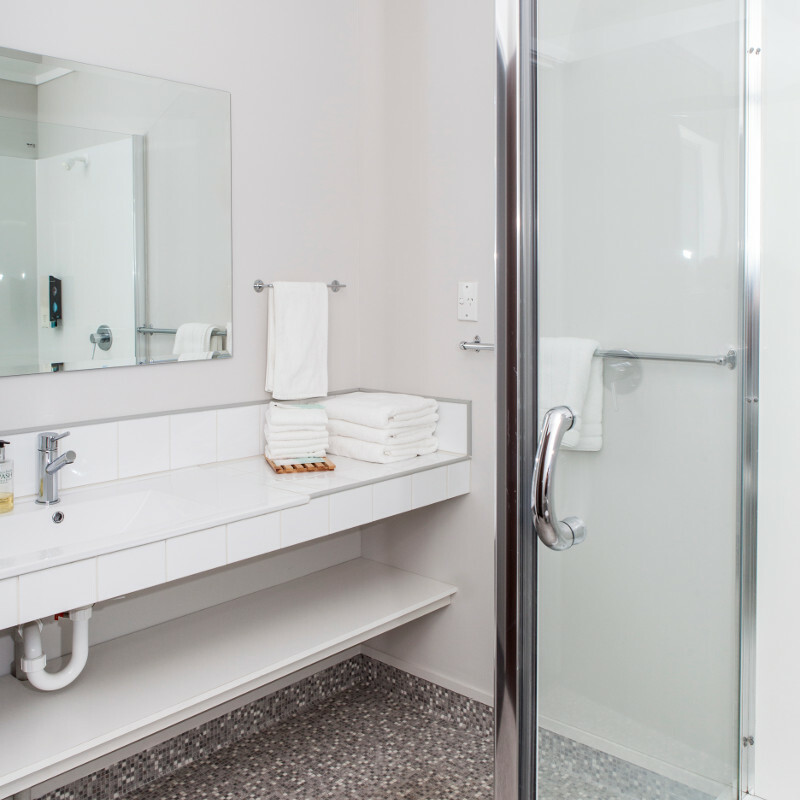 We have a purpose-built accessibility unit giving easy wheelchair access and other appropriate facilities for a comfortable stay. 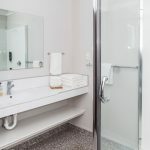 In summer the heated salt-water swimming pool, spa and garden allow you to relax and have fun, while Free WiFi keeps you connected. 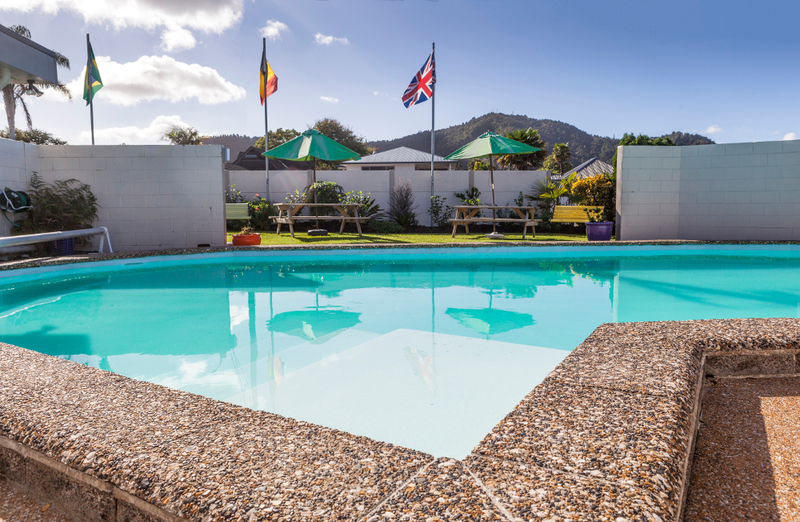 Dolphin watching, swimming, adventure fun, horse riding, jet boating, fishing and more – so much beautiful scenery and fun, all just an hour away from Whangarei! 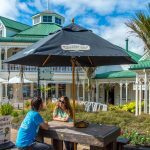 Dine in style with a choice of local restaurants and cafes along the Whangarei waterfront and explore the talent of local artists in the galleries. 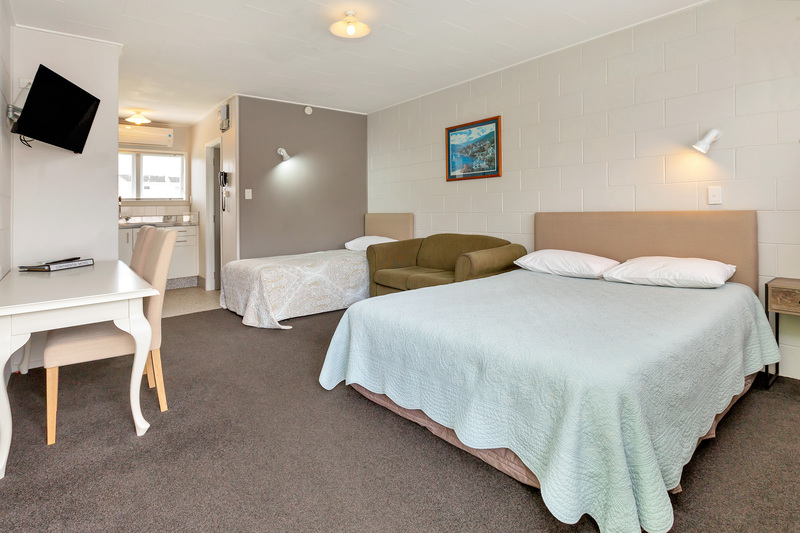 View the motel BBQ area, swimming pool and spa.